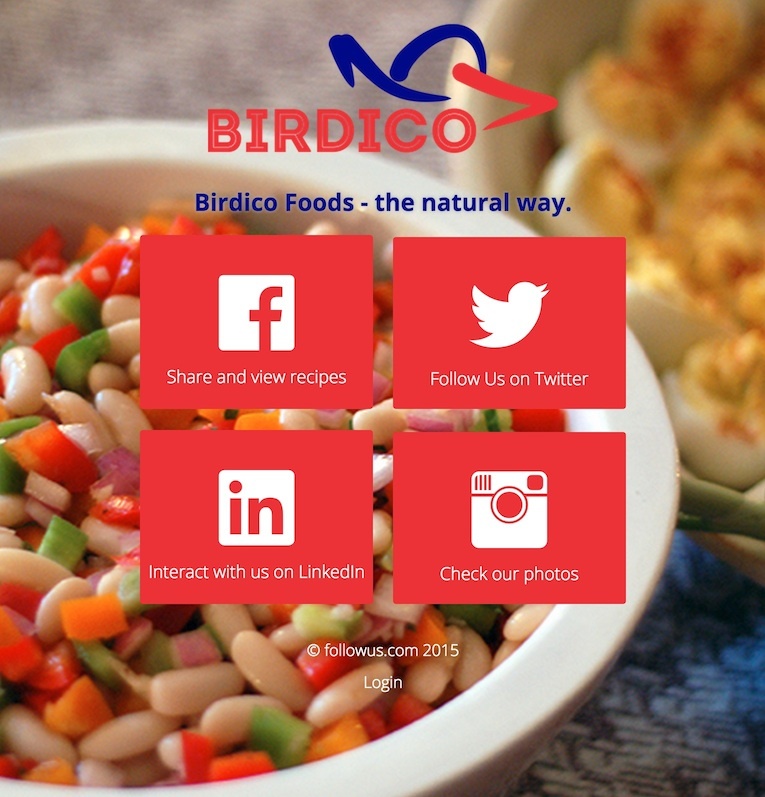 We make consolidating, marketing and tracking your social media pages easy. Save yourself the mad rush of securing identical usernames across every social media network. 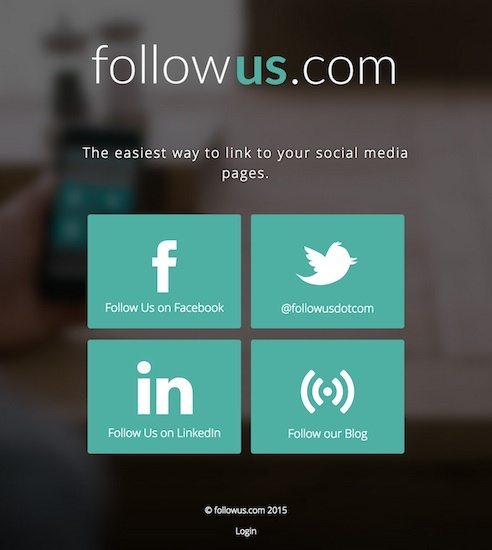 Promote all of your social media networks with one simple, self-explanatory followus.com address. Add some flair to your company's email signature using our simple, drop-in social email signatures. Social icons are automatically matched to your company's logo, without you lifting a finger. Our email signatures work with Microsoft Outlook, iPhone Mail, iPad Mail, Gmail, Office 365 and other webmail. On mobile devices, Facebook, Twitter and Instagram links will open up in the appropriate app if the user has the app installed. Links fallback to the mobile site if a user does not have the app installed. This all works seamlessly without any special action needed from you. 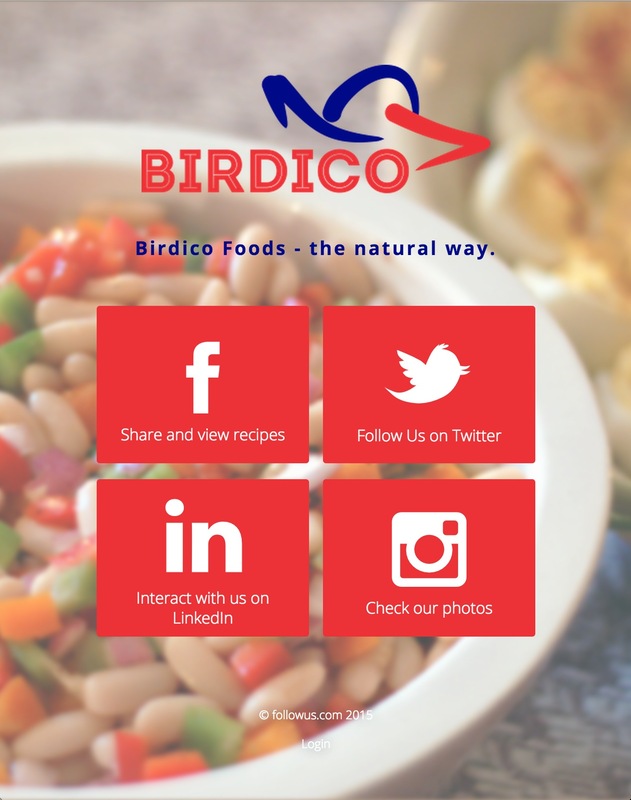 Easily link to your social media pages on your marketing material using a mobile-friendly QR code. Every followus.com page comes with a FREE QR code to make life easier for you and your mobile customers. You can even customize your QR code with your own logo, social icons and colors. 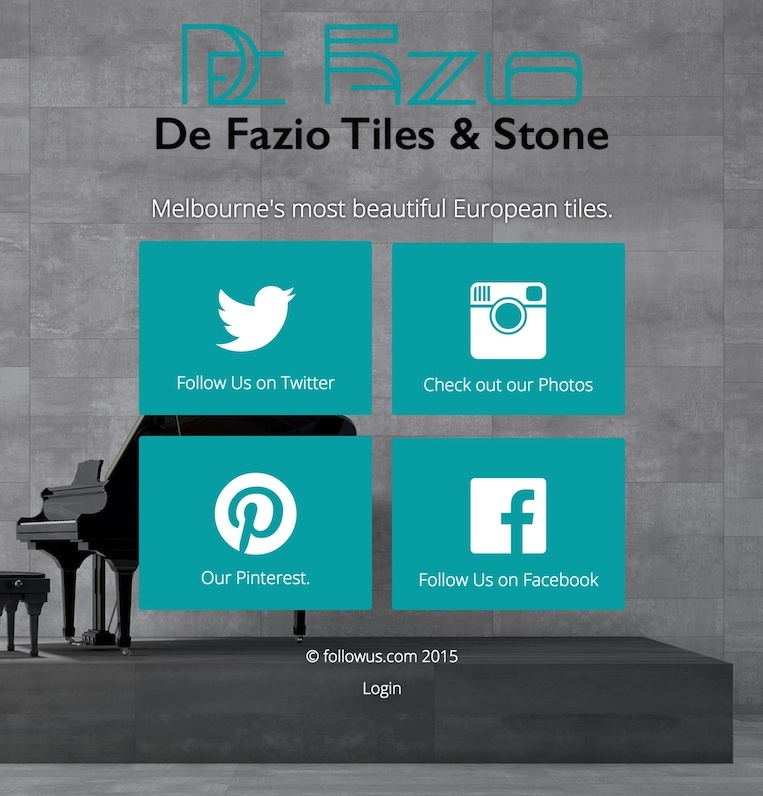 You don't need to be a designer to create a followus.com page. We've got dozens of premium themes ready to go. Got a logo? Even better. Simply upload your logo and a custom theme is generated for you based on your logo colors. Easy! Or build your own theme. 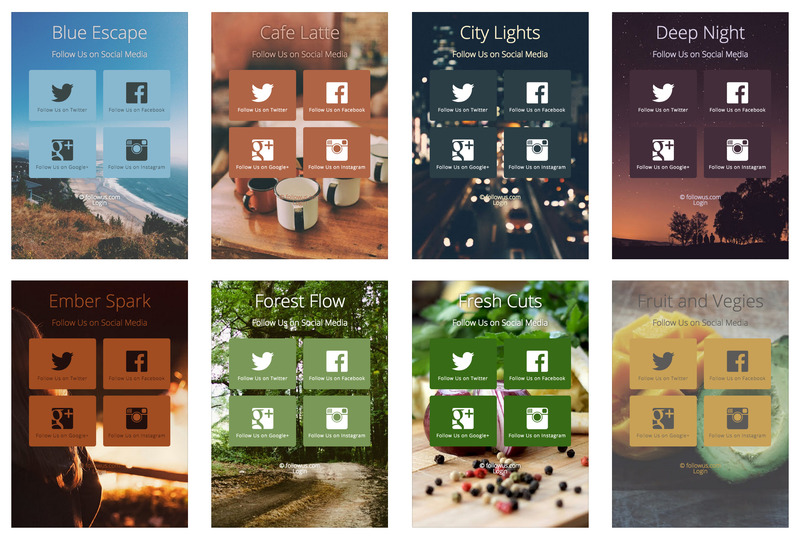 Create a theme from scratch, or customize an existing theme, the choice is yours! 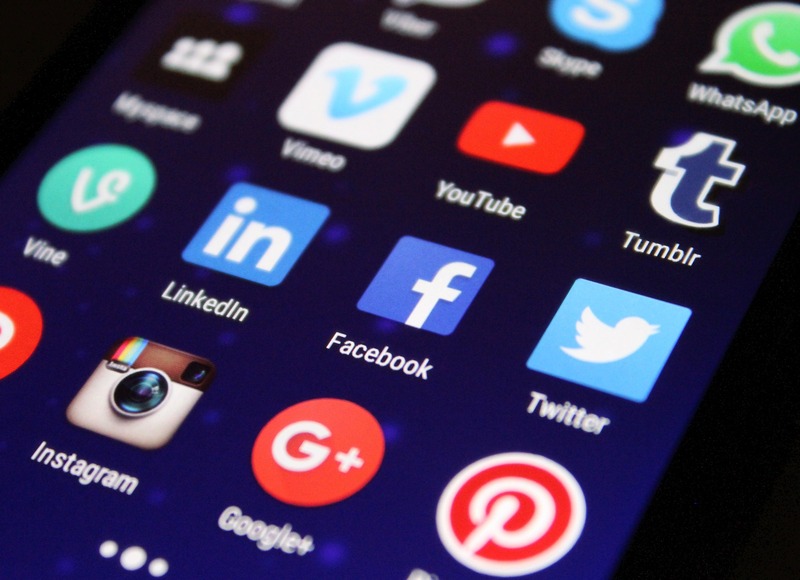 Gain insights on how your customers interact with your social media pages. 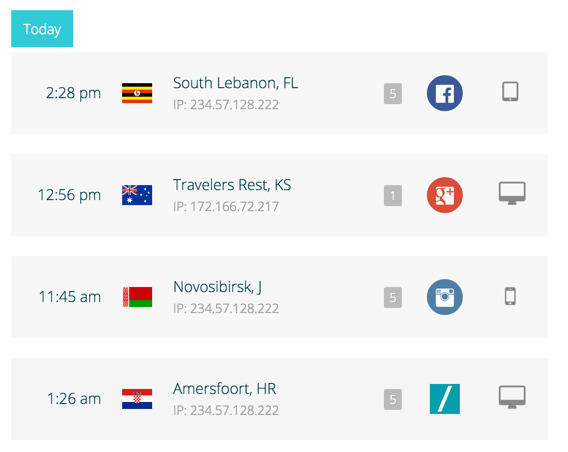 Our Analytics Engine tells you where your customers are from, how they found you, and which social media pages they visit. Monitor your marketing strategy over time with our aggregated reports and charts. No more guessing which campaign is working for you, and which isn't. Export your data into a convenient format to perform your own analytical querying. 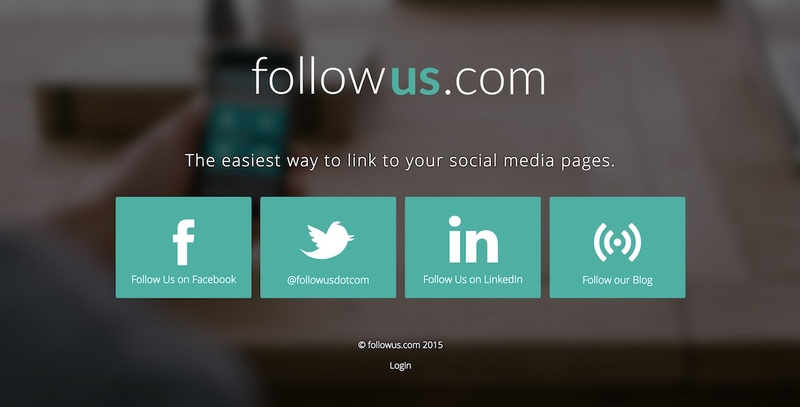 What else does followus.com offer? 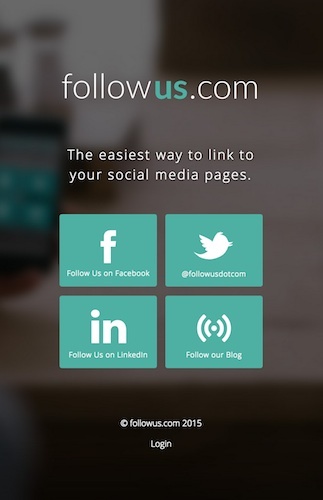 Use our foll.us/ short URL service for easy social sharing and to make your brand stand out even more. It's free with all followus.com pages! Want to build your own theme? No problem! Just upload a background image and apply your own color theme. You have full control over the look and feel of your page. 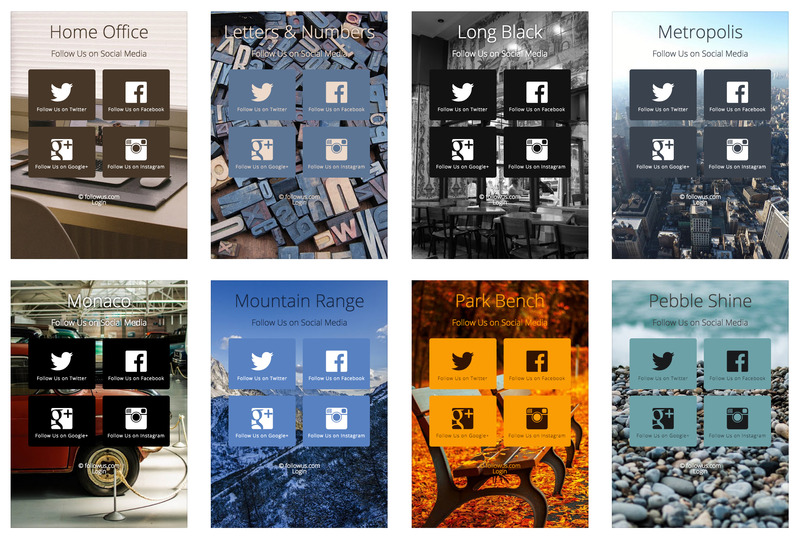 Add your own design flair by uploading a custom image in place of the default social media icons. 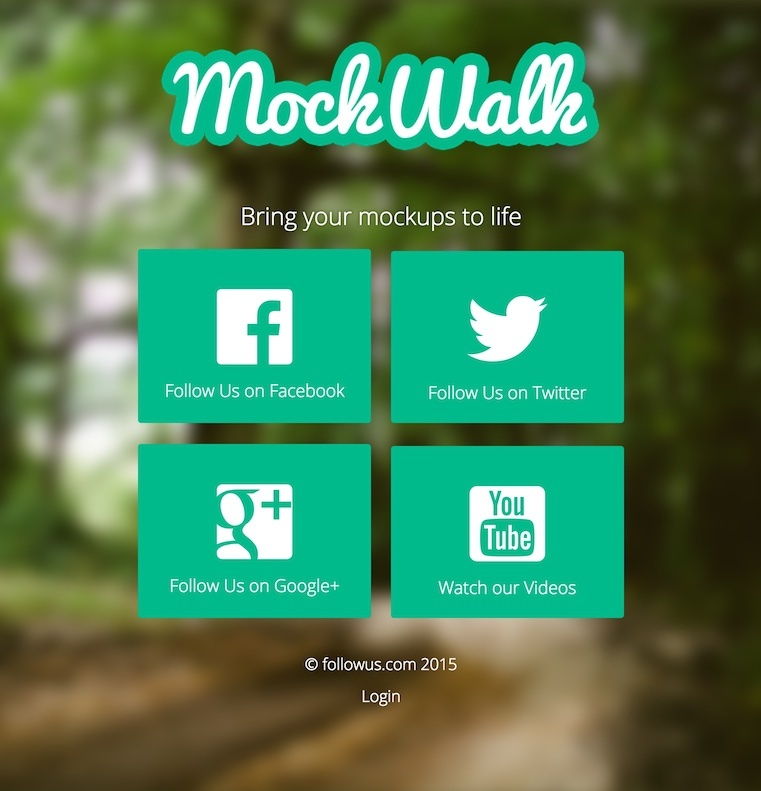 Super handy when you're running a customized marketing campaign. Customers will love you. Pages load in a snap! No unnecessary content is ever served your customers, so they will always have a pleasant experience. We've got dozens of high quality themes ready to go. Our intelligent color matching algorithm selects the most appropriate theme based on your logo! Bring your mobile marketing campaigns into the 21st century. Add a ready-made QR code to your print and online material. Your savvy customers will thank you for it. 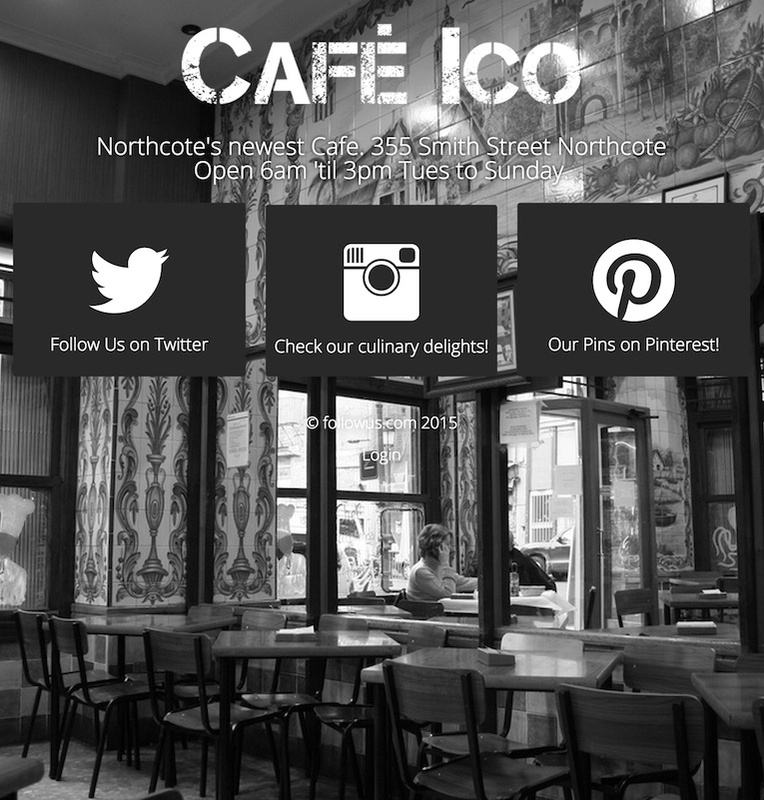 All our pages are responsive - full stop. We never underestimate the importance of ensuring your pages are beautiful for all your customers, desktop, mobile or tablet! High quality fonts and high resolution content are automatically sent to supported devices for that pixel perfect look. Gain insights on how your customers interact with your social media. We record and track visits to your social media pages, including user location, device, browser and other data, so you don't have to. The Social Media Analytics Engine (SMAE) does the work for you. Monitor your marketing strategy over time, without lifting a finger.